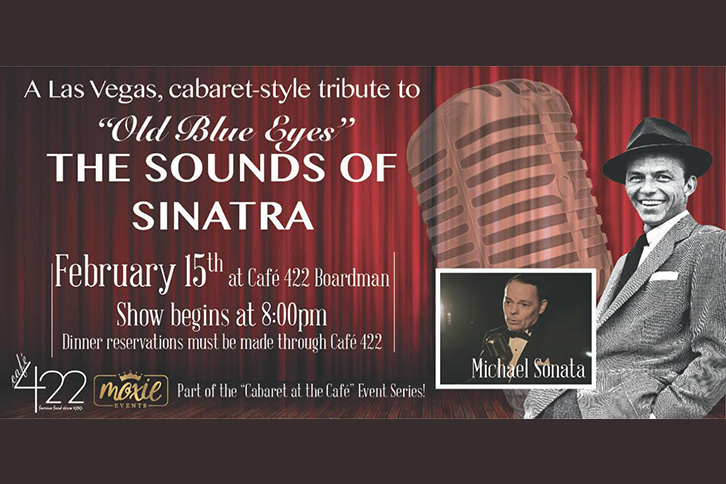 Valentine's Day Dinner, Dance & Cabaret Show by Beyond Broadway Entertainment! 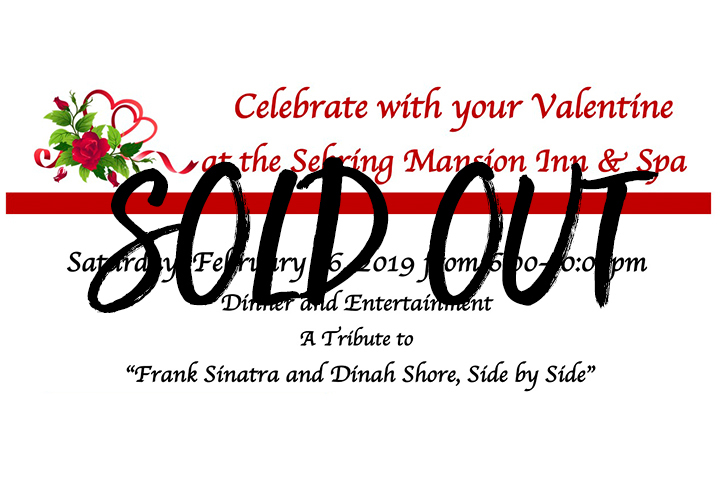 For the holiday, enjoy a gourmet buffet, cabaret entertainment by a sensational singing duo presenting romantic hits of all eras and then dance the night away to songs played by our house DJ! 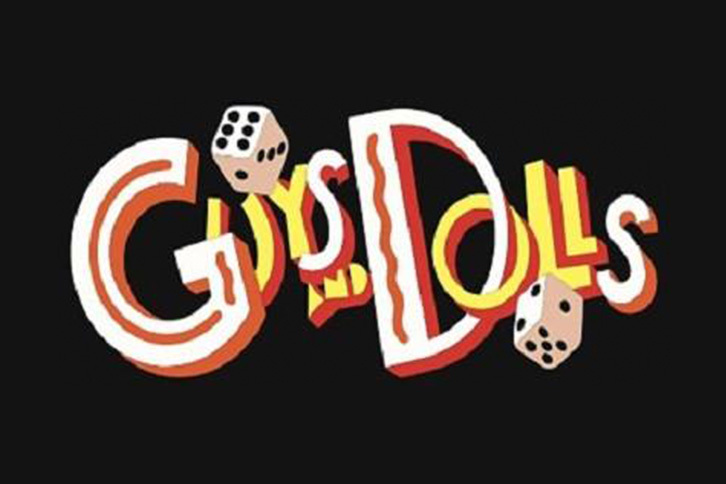 For tickets, call the Best Western Plus Dutch Haus Inn & Suites at 330-482-5050. Overnight packages are available. 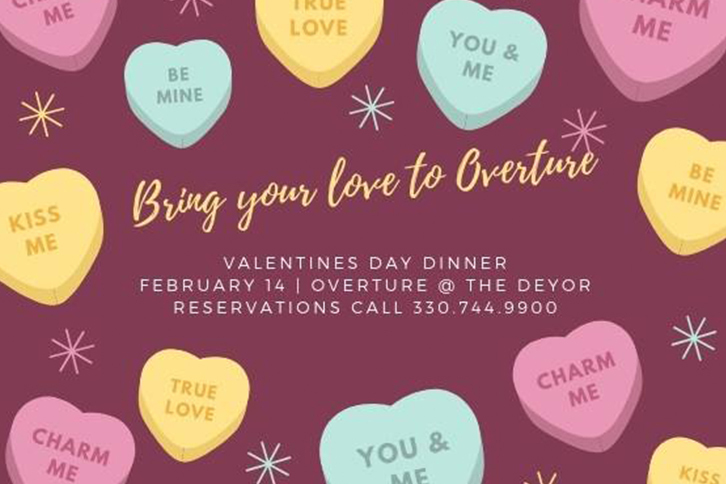 Overture Restaurant, 260 W. Federal St.
A romantic event for couples at Diletto Winery. 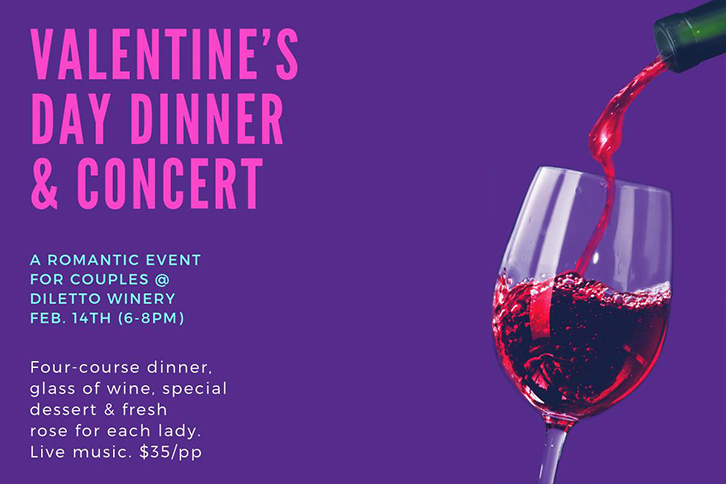 Enjoy a four-course dinner, glass of wine, special dessert & a fresh rose for each lady. Live music by One Cello. $35 per person. 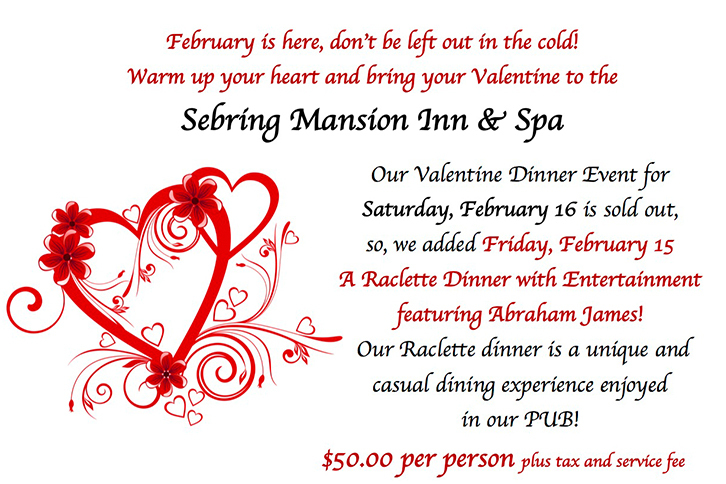 For reservations, call 330-330-8844. 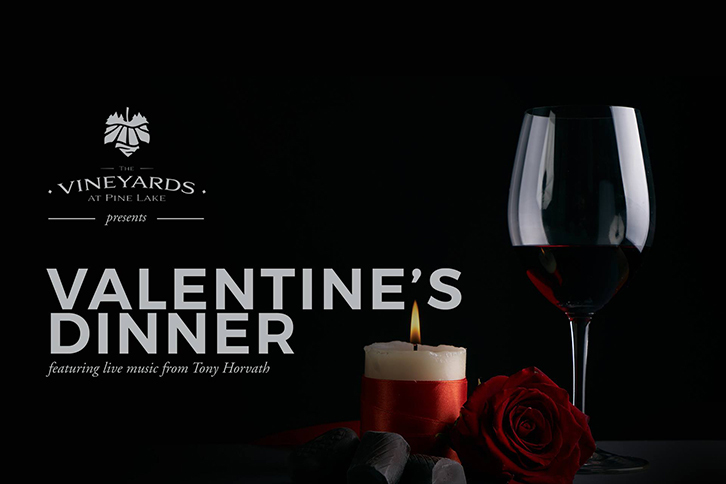 *First 12 couples get a complimentary upgrade to a bottle of chocolate dipped Strawberry Wine. 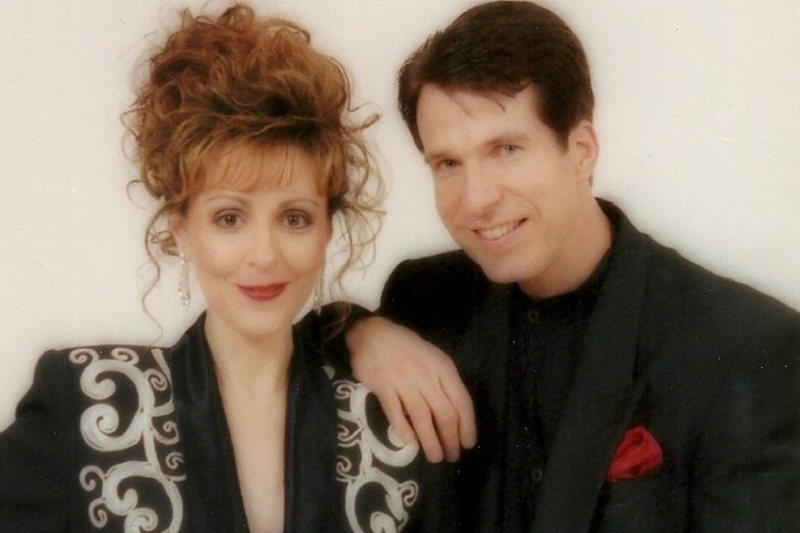 Sebring Mansion Inn & Spa, 385 West Ohio Ave.
Eleanor Beech Flad Pavilion – DeYor Performing Arts Center, 260 W. Federal St.
Cafe 422, 8586 South Ave.
You're a suspect in the crime! 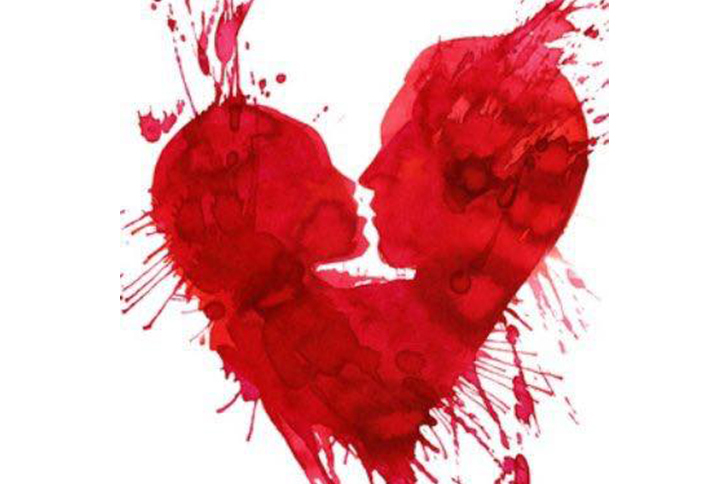 The Valentine's Murder Mystery Dinner at Diletto Winery includes a 4-course meal plus a glass of wine/sangria. Event begins promptly at time listed in your character email. 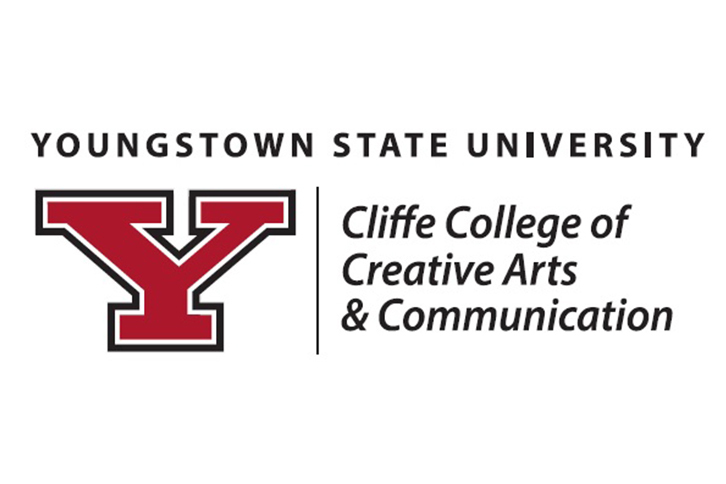 For more information, call 330-330-8844.